Kevin Kling just placed another one of his luxurious Daytona Beach Shores condo listings under contract. Grand Coquina #2102 is now pending sale and offers two bedroom, two bathrooms and more than 1,400 square feet of oceanfront living space. 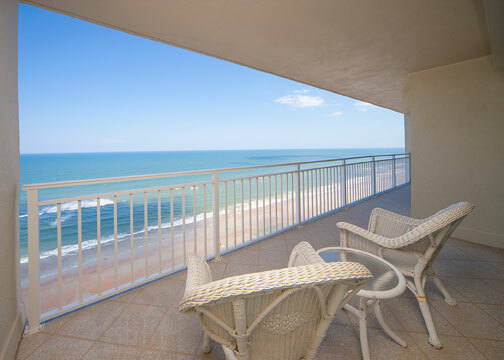 This is a beautiful condo with some of the most remarkable beach views available in the area. The Daytona Beach Shores condo market is very hot right now and we have nearly sold all of our listings. If you are considering the sale of your Daytona Beach Shores condo, there has never been a better time. Call Kevin today at (386)527-8577 to discuss the rising value of your condo home.